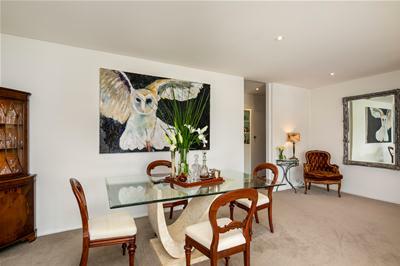 Prepare to unwind in this spacious North facing two bedroom apartment. 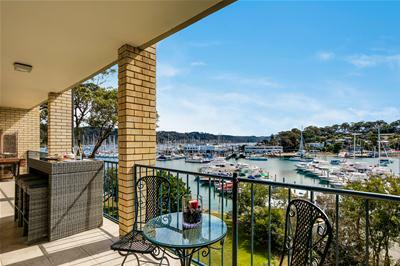 Situated on the shores of Crystal Bay, a sought-after lifestyle for sailors and land lubbers alike. 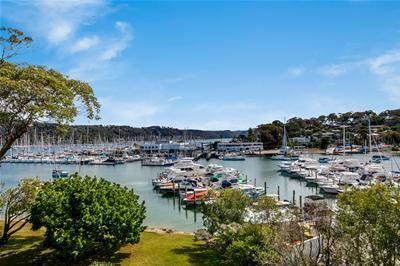 Set within well maintained grounds, which lead down to the near new concrete Marina. 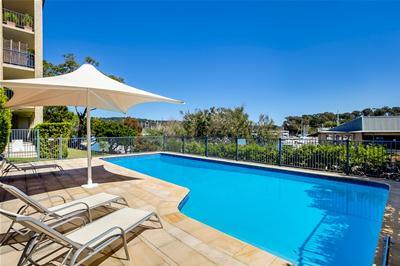 The sun-drenched swimming pool takes pride of place and is screened by lush green shrubbery. The home, with high ceilings, full height doors and down lights throughout offers seamless living and entertaining. 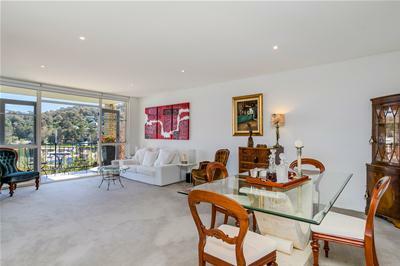 Light-filled rooms, modern interiors and top-quality inclusions, make this a very desirable property. 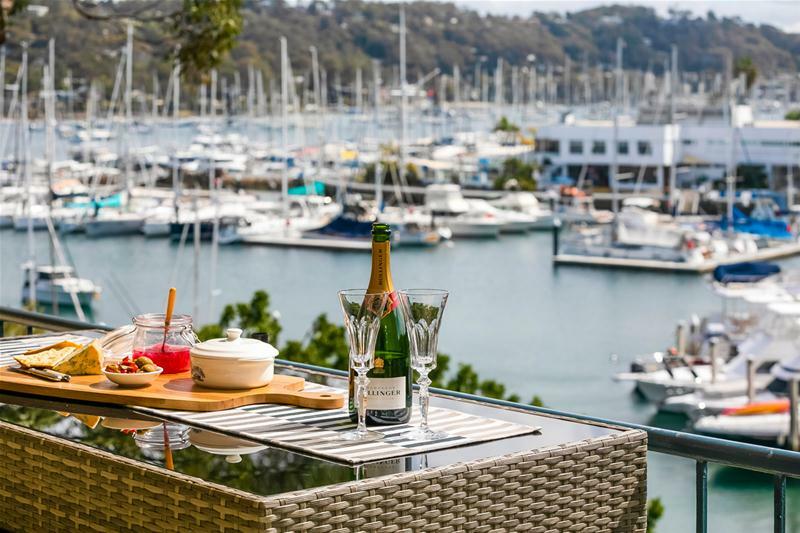 Enjoy Champagne and canapes on the north facing balcony, whilst watching the sun go down over Pittwater. 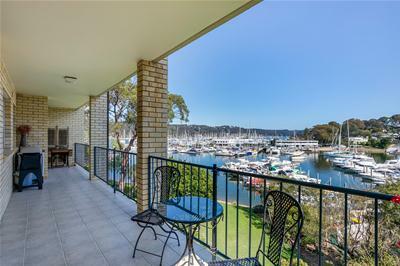 Set in an idealic holiday destination, the property is just over an hour’s commute from Sydney CBD via public transport. It lies within easy reach of State and Private schools and is convenient to parks and magnificent waterways. 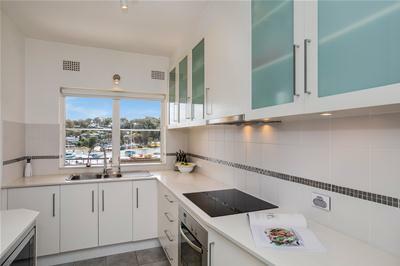 Five minute walk to the iconic ‘Newport’ and 10-12 minute walk to the local Newport shops where there are many wonderful restaurants and cafes. This is truly Resort style living at its very best. An absolute must to inspect! Council rates: $350.60 per quarter approx. Strata Fees: $1,424.50 per quarter approx. 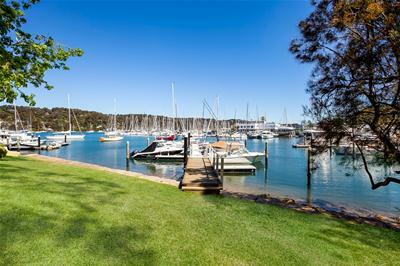 Marina Fees: $400.00 per quarter approx.